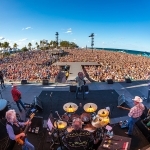 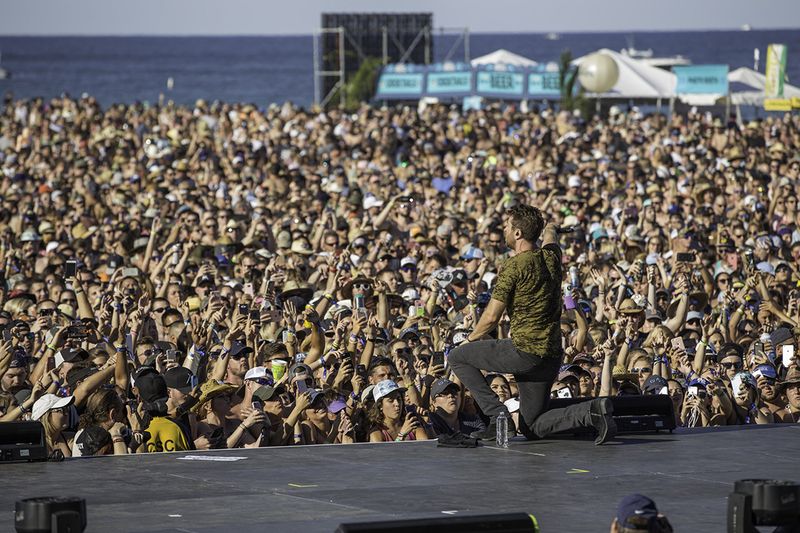 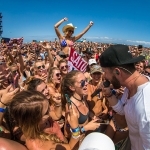 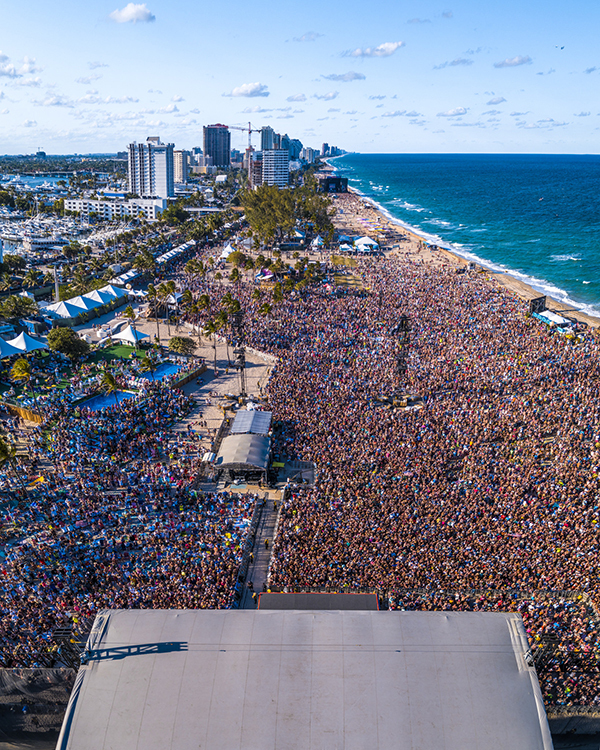 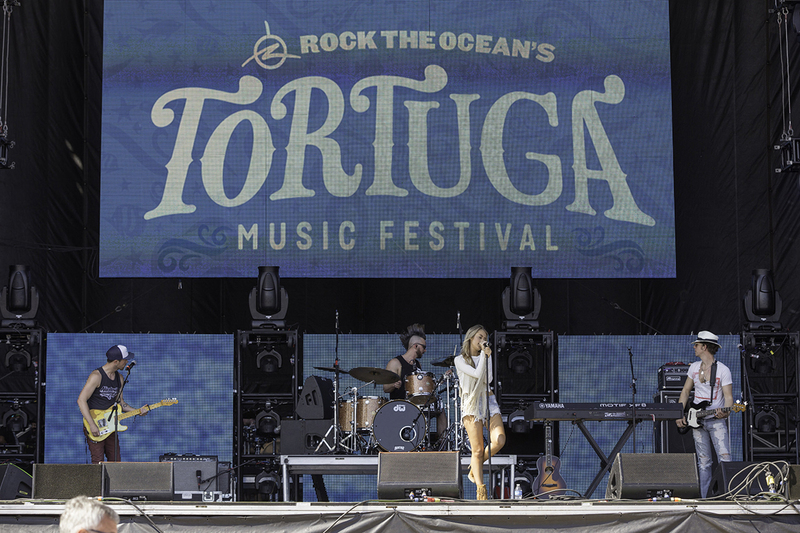 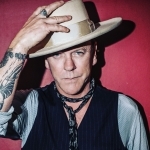 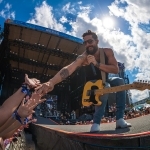 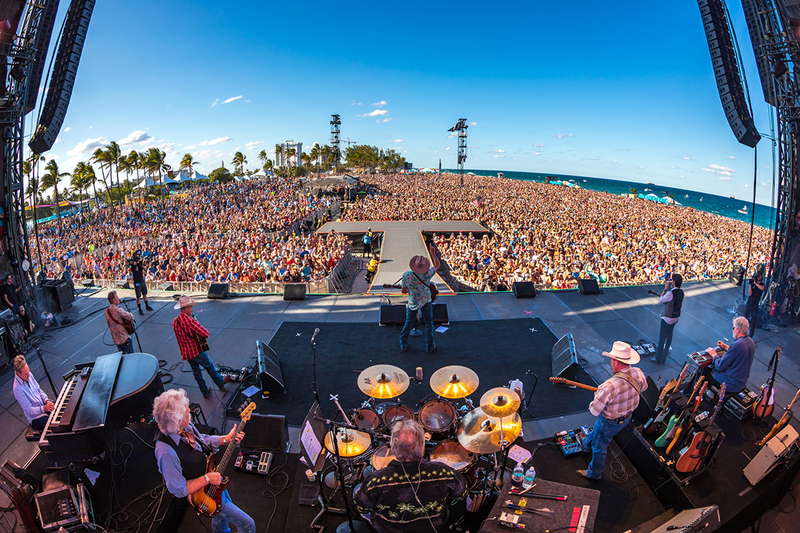 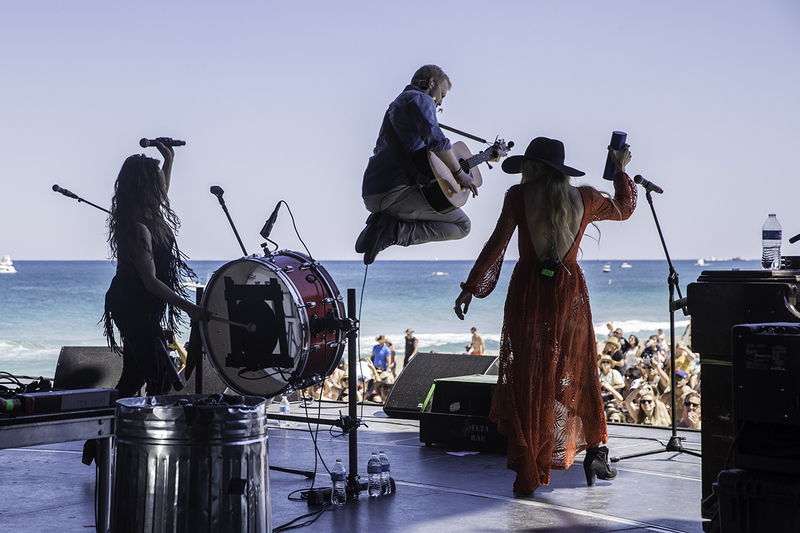 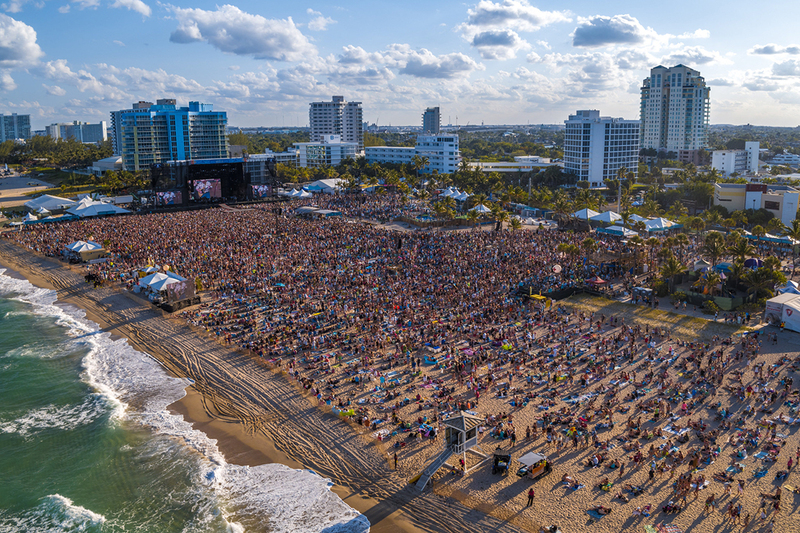 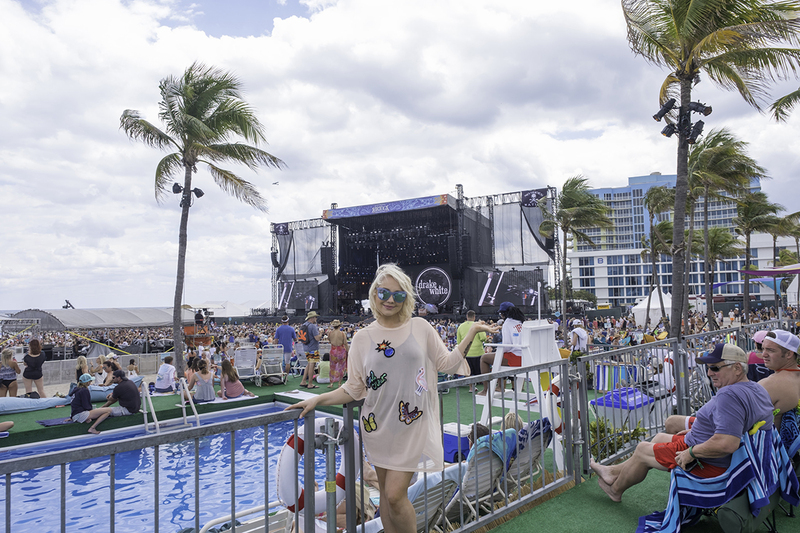 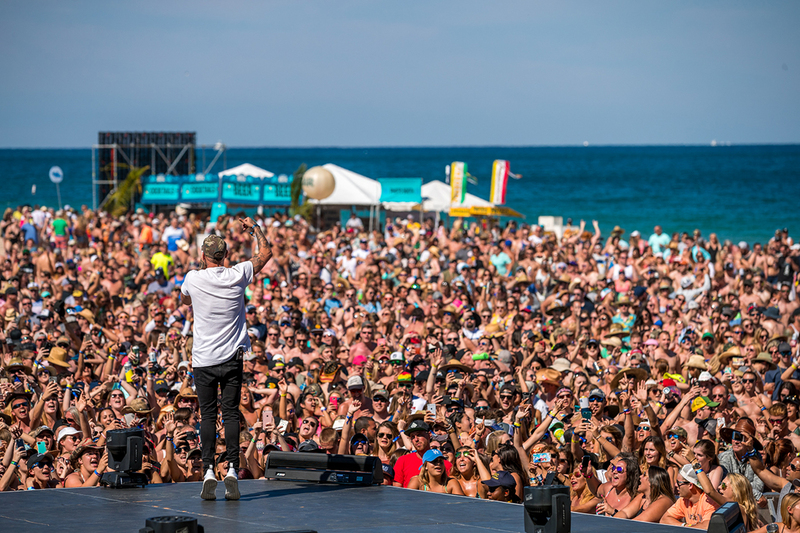 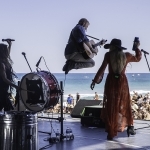 More than 100,000 people hit the beach in Ft. Lauderdale, Fla., this past weekend (April 7-9) for the fifth annual Tortuga Music Festival—breaking previous attendance records of years past. 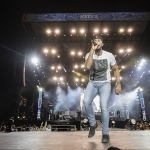 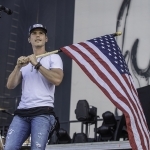 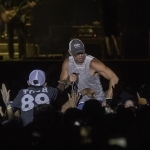 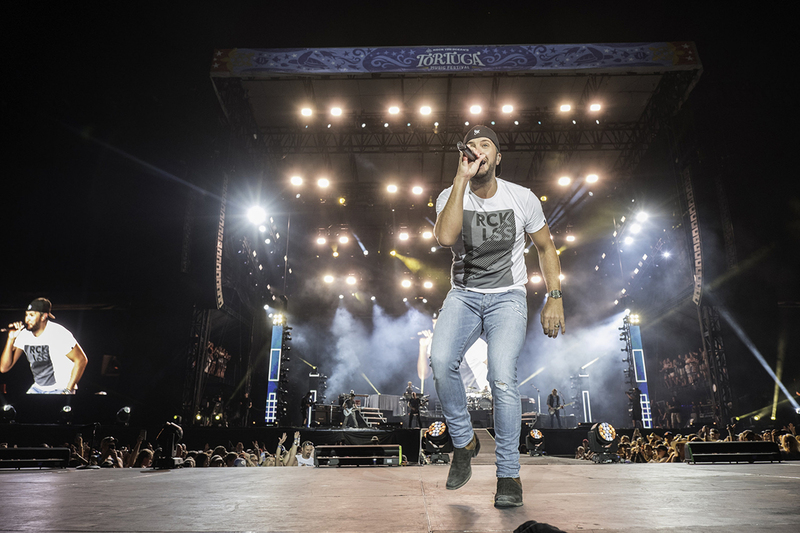 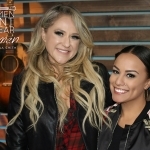 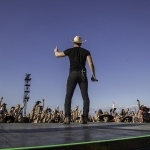 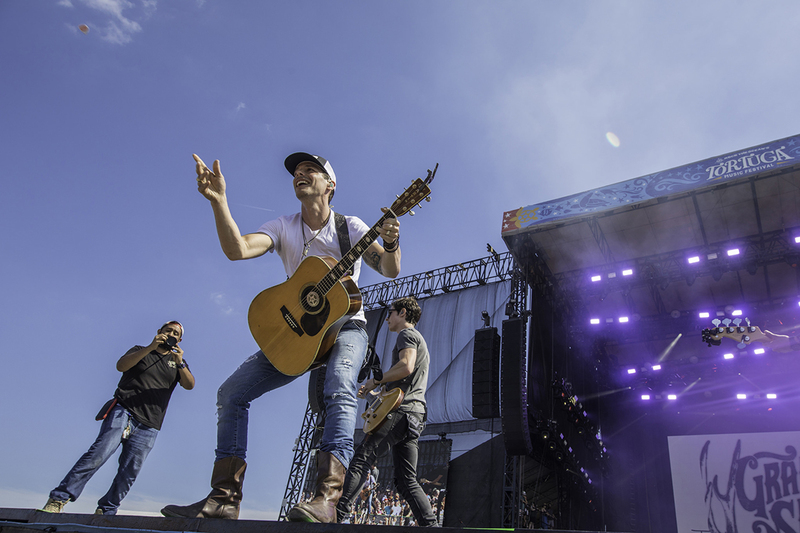 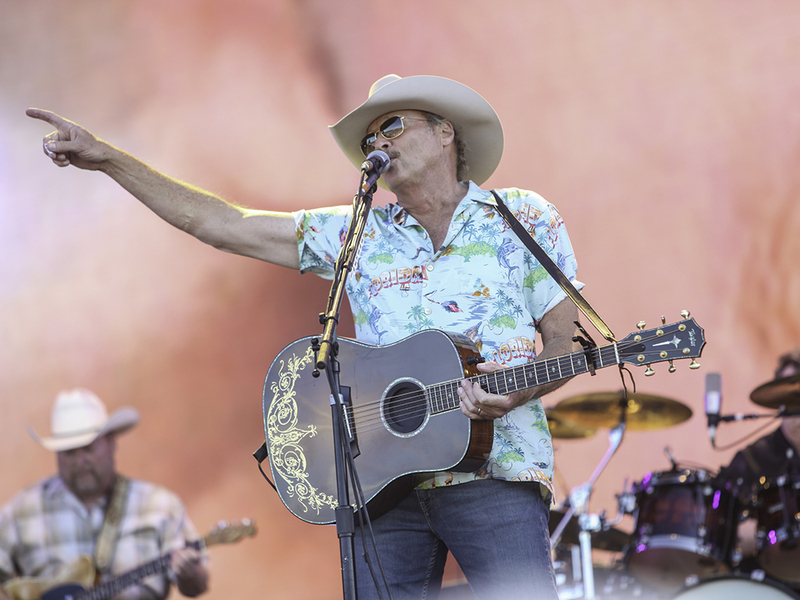 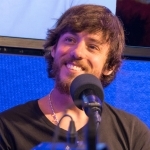 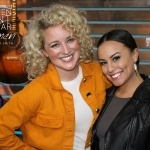 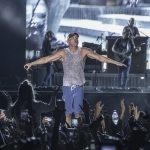 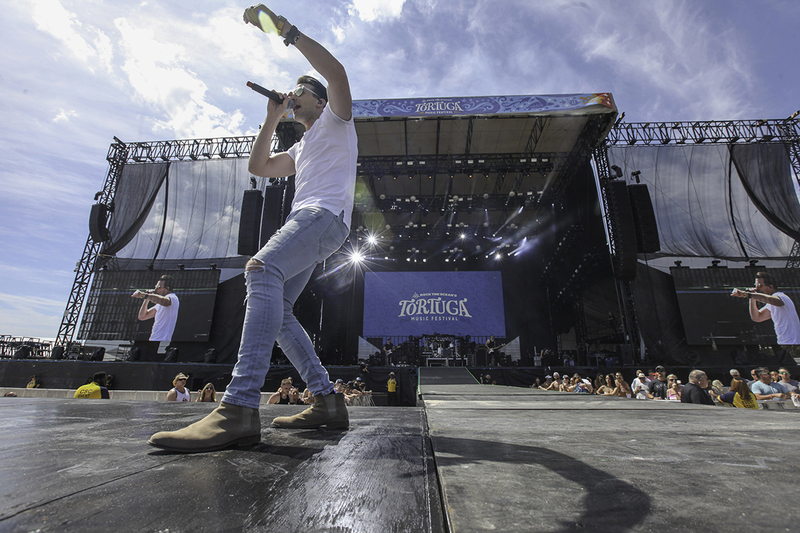 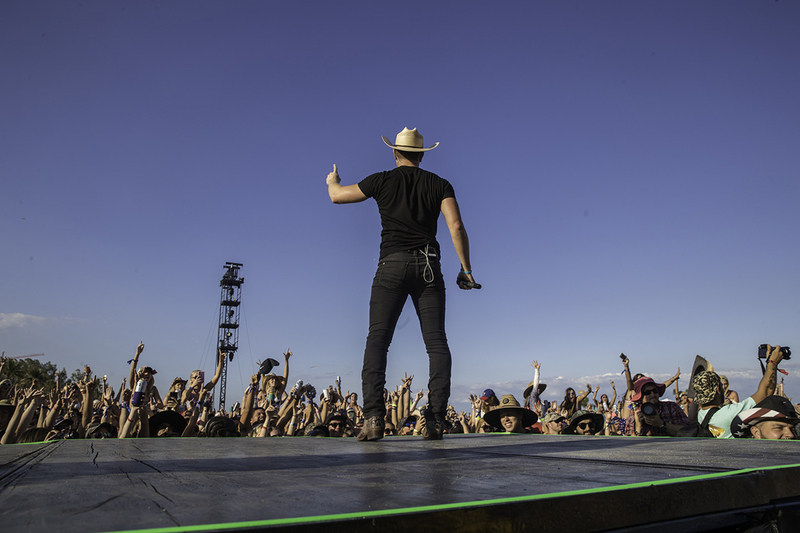 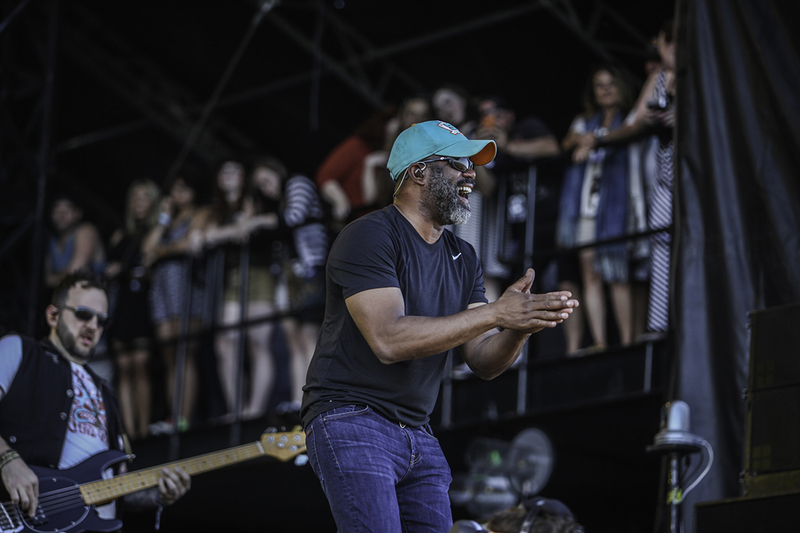 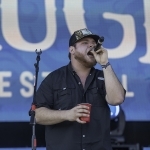 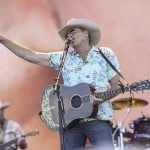 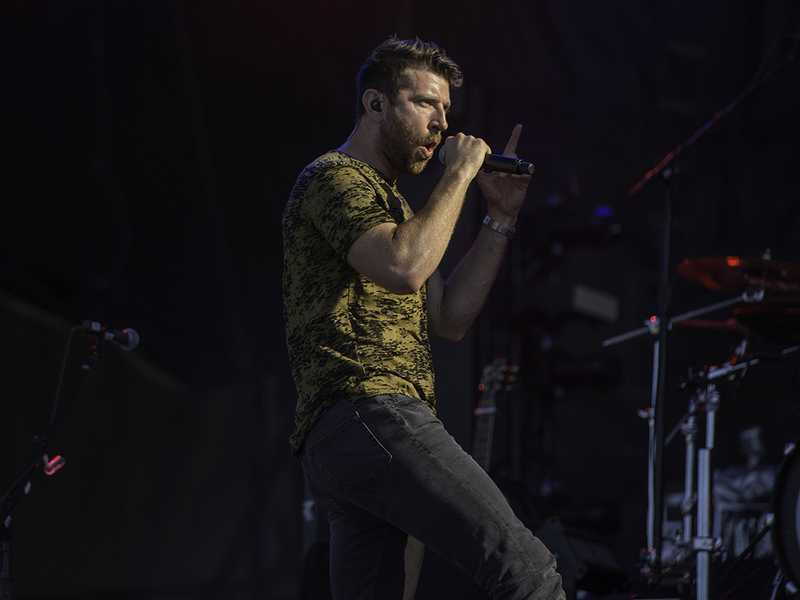 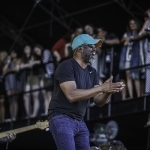 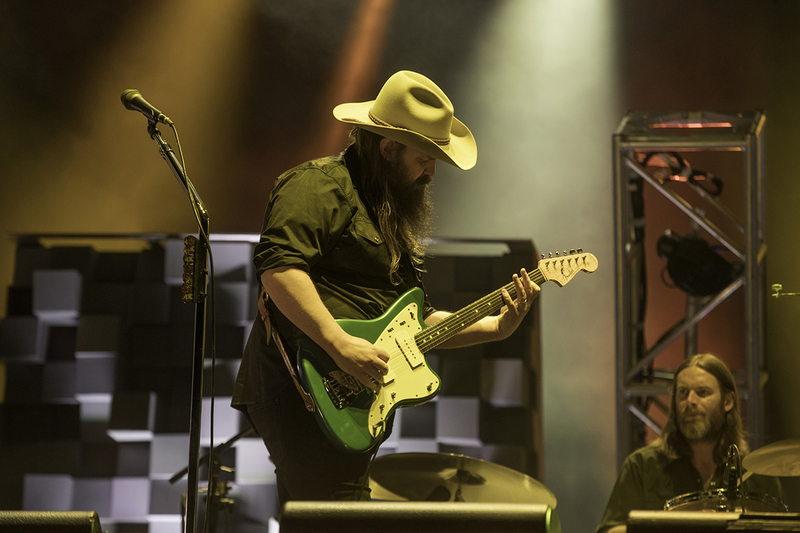 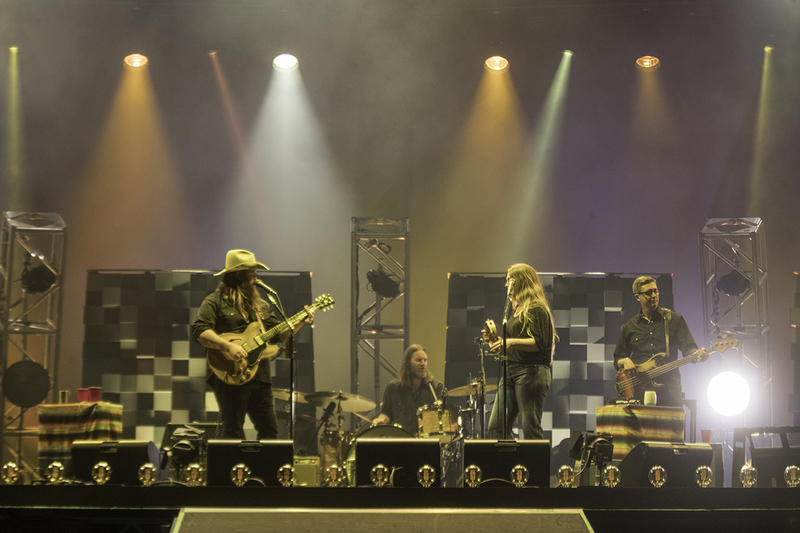 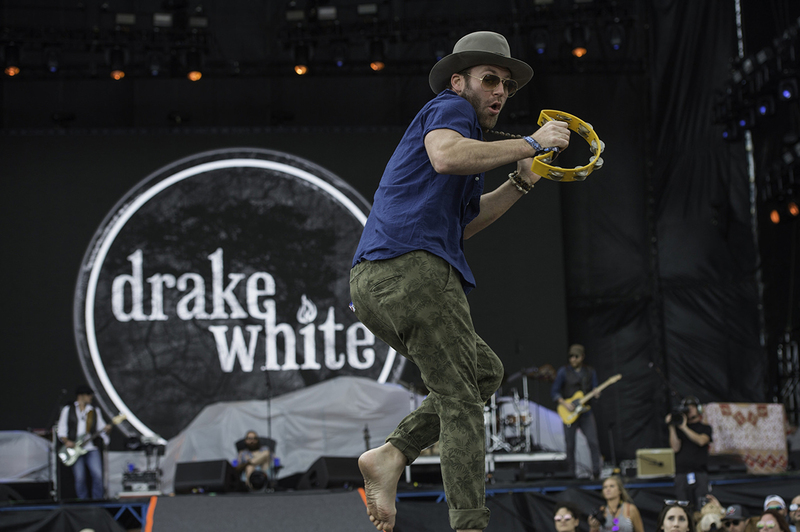 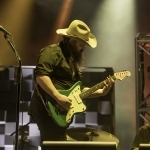 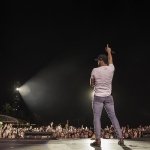 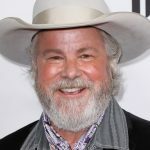 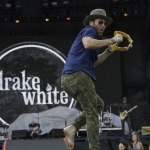 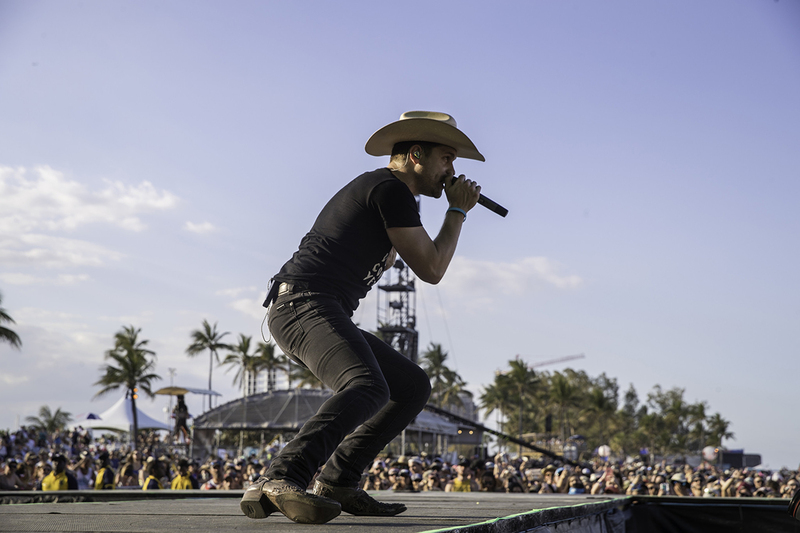 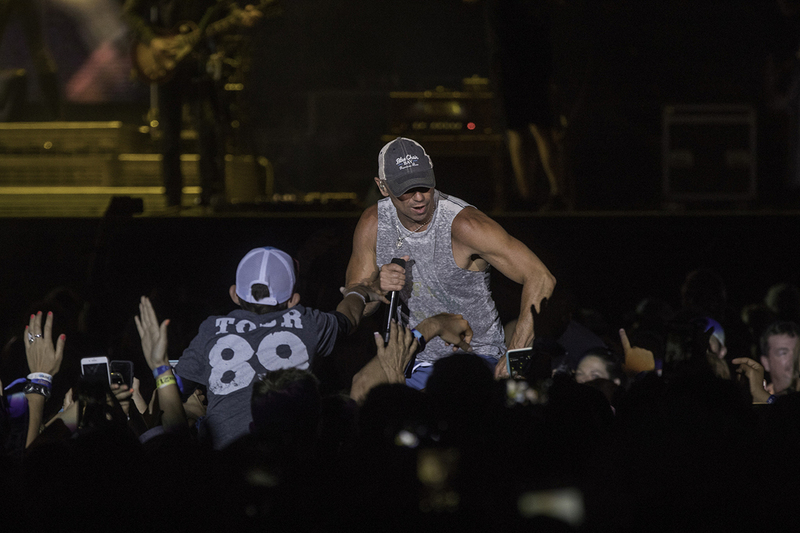 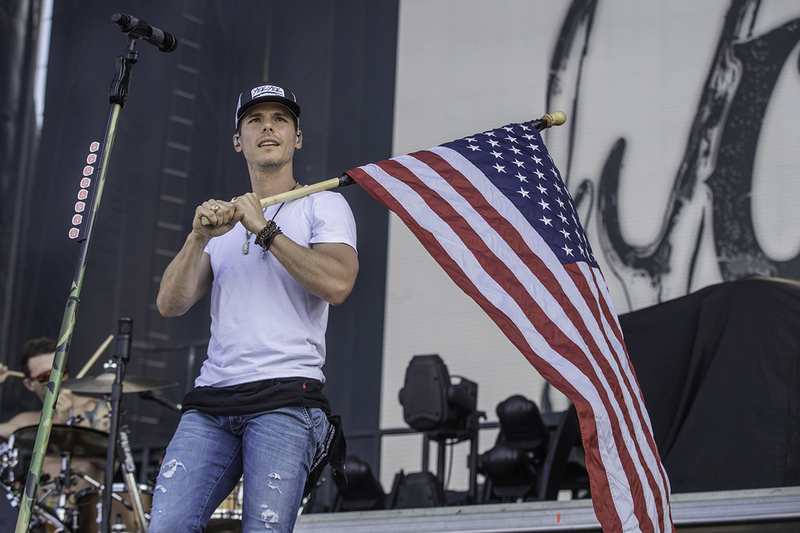 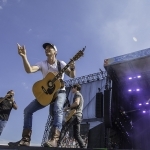 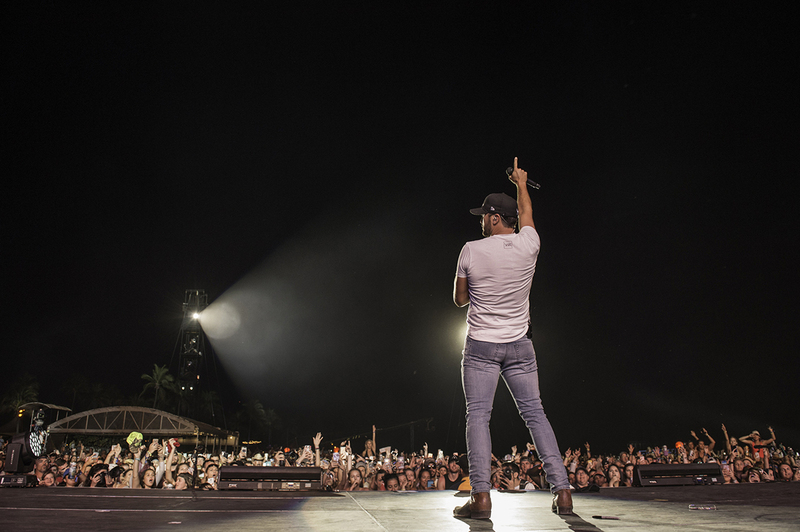 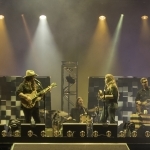 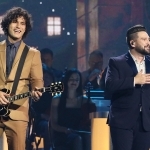 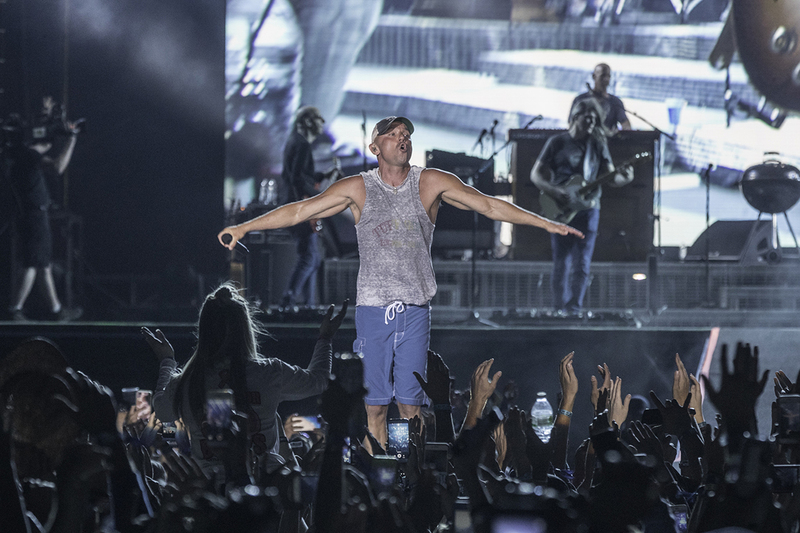 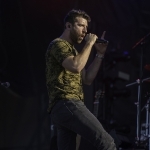 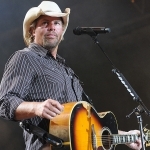 The 3-day festival featured a multitude of performers, including Kenny Chesney, Luke Bryan, Chris Stapleton, Alan Jackson, Brett Eldredge, Dustin Lynch, Darius Rucker, LoCash and Maren Morris. 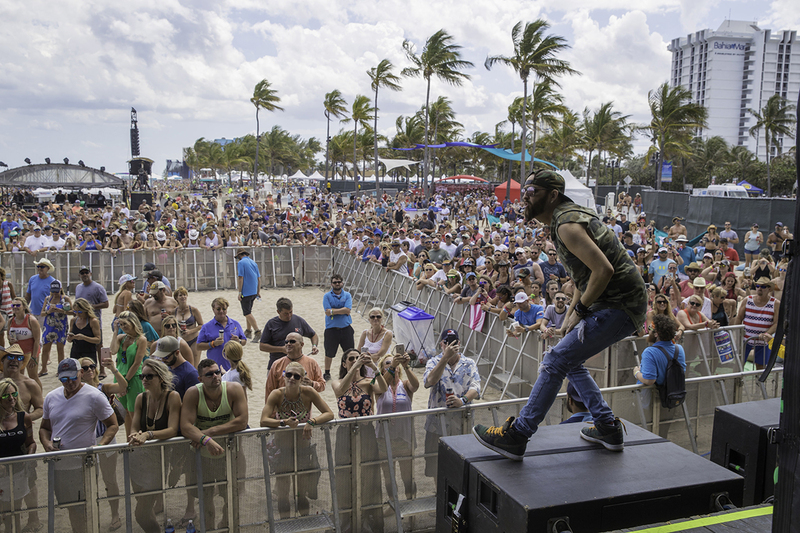 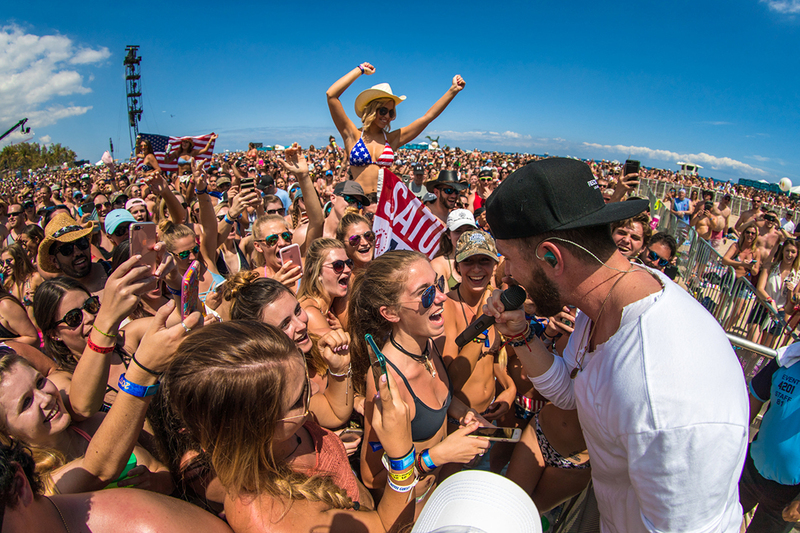 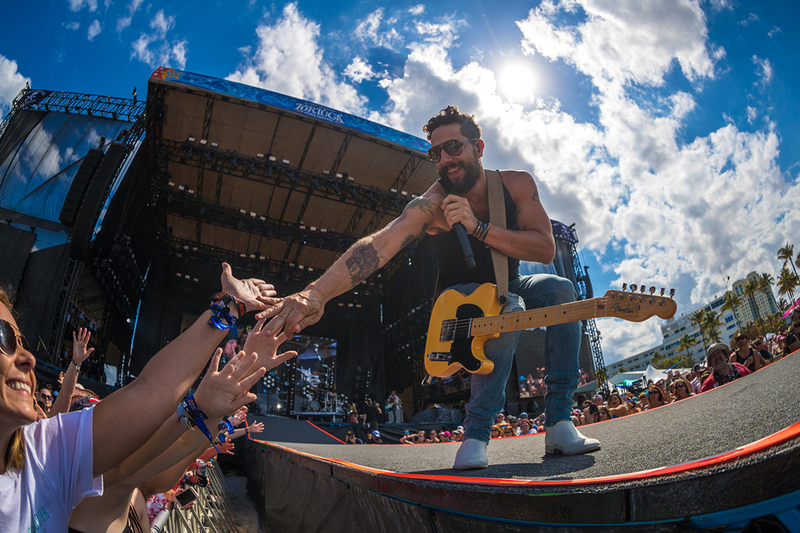 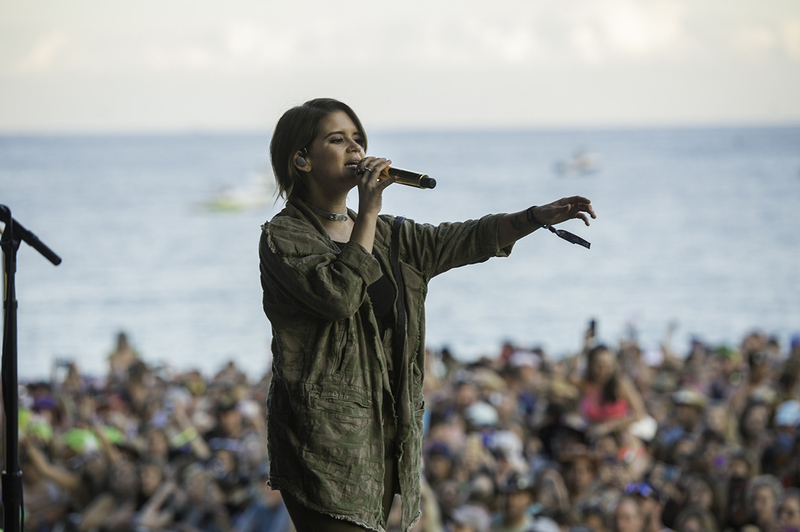 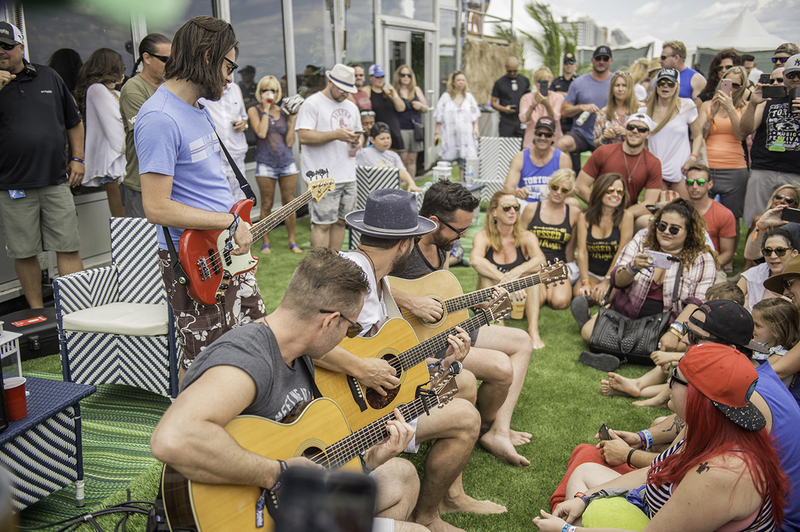 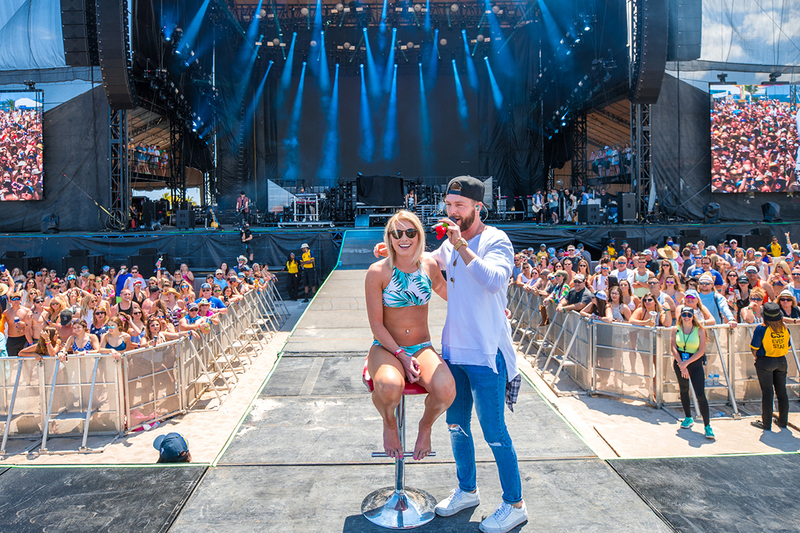 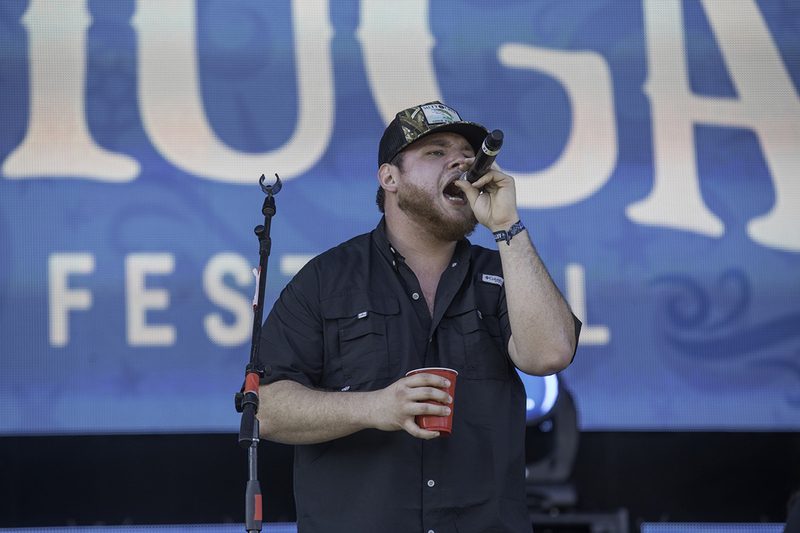 Check out photos from country’s biggest beach party, a.k.a., 2017 Tortuga Music Festival.